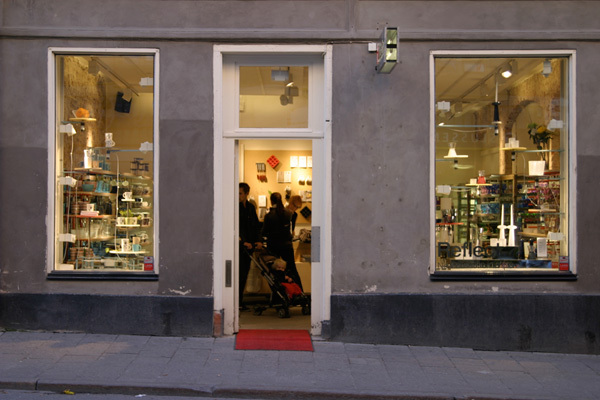 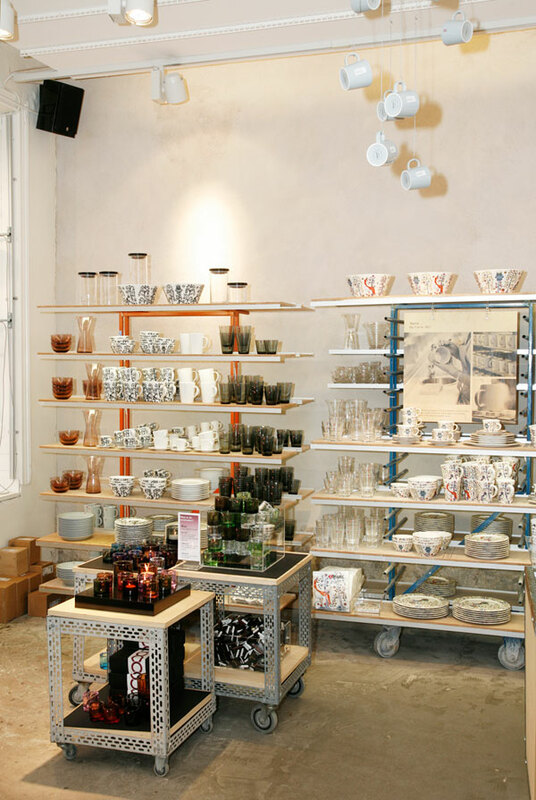 The Iittala concept store in Stockholm is designed using a porcelain factory theme. 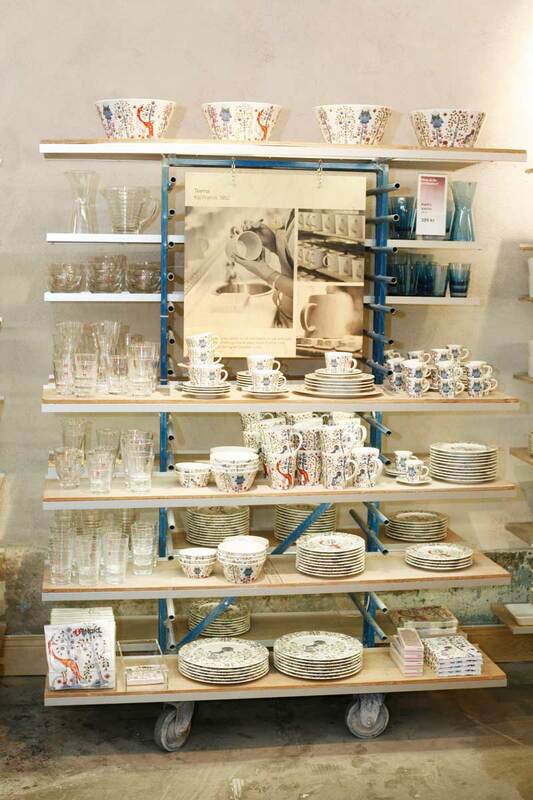 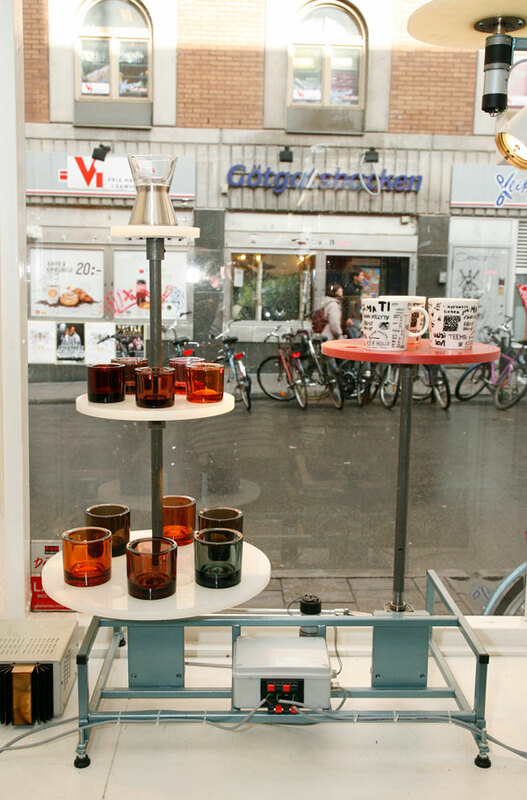 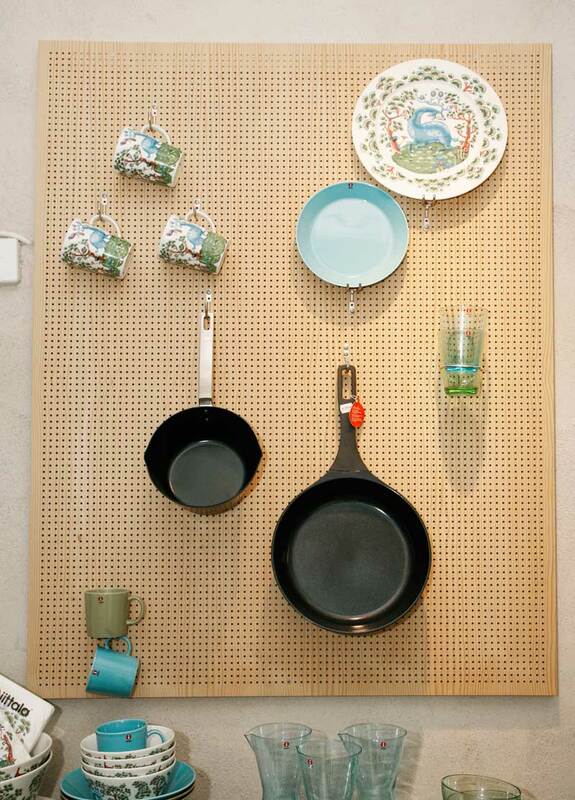 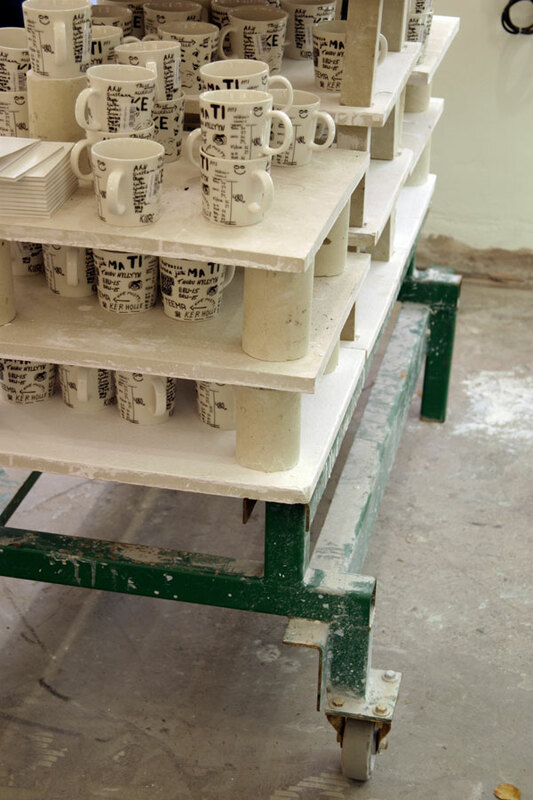 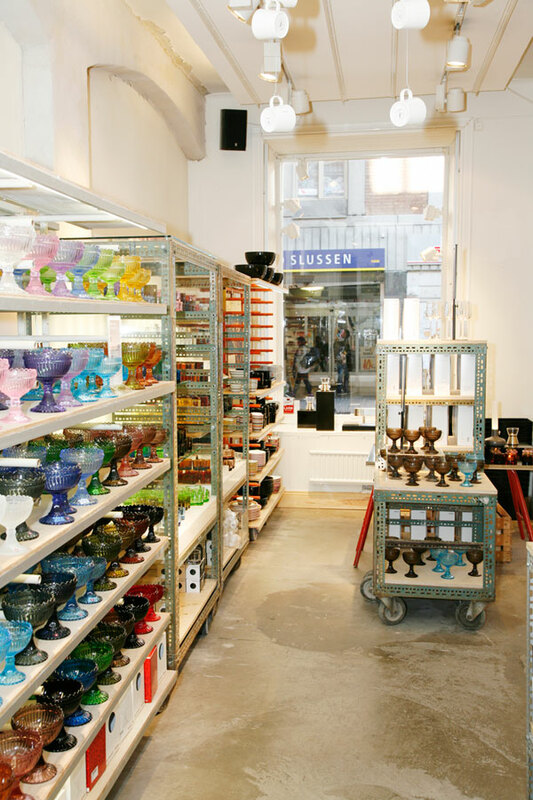 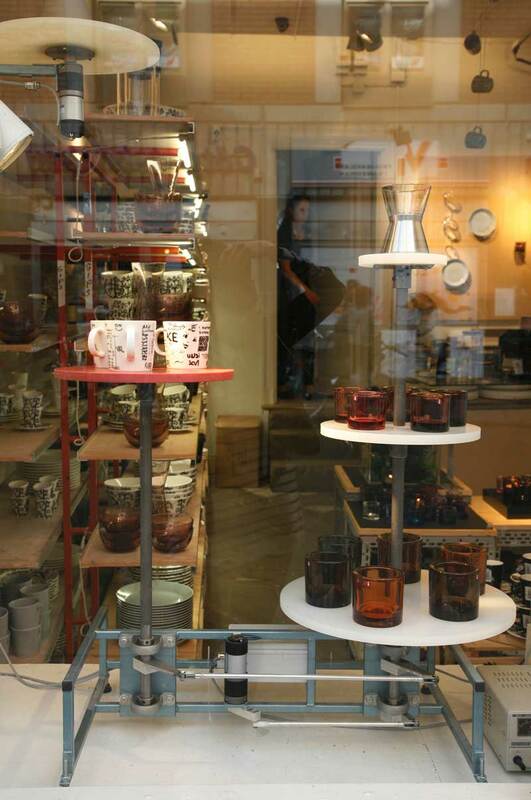 Original shelving from Iittala-factories have been re-used for product display. 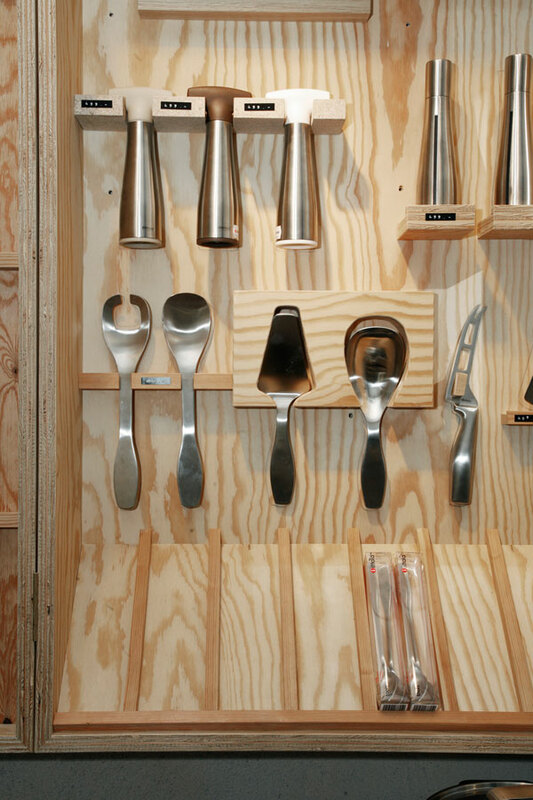 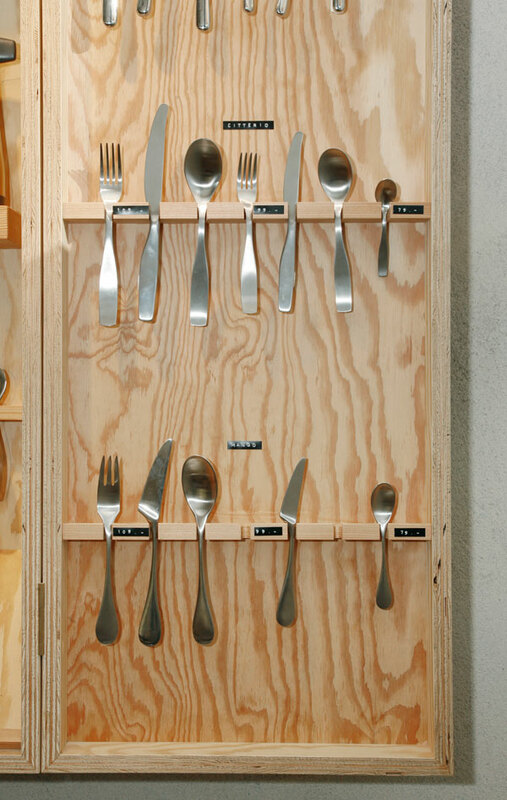 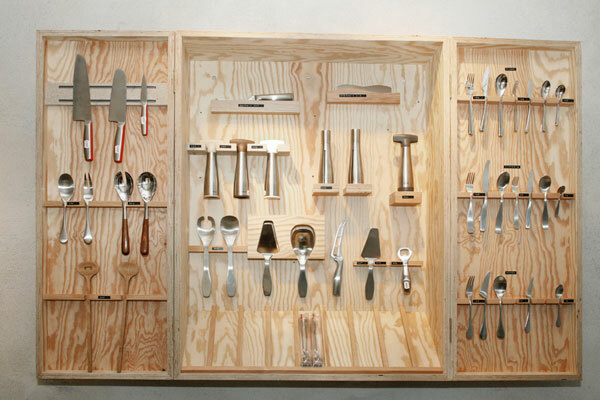 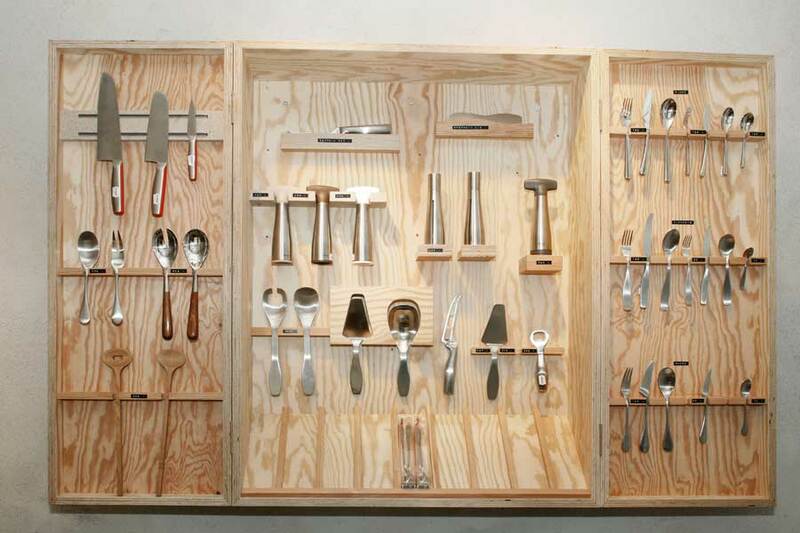 We designed a classic workshop tool cabinet for Iittala cutlery and used standard tool boards to present the kitchen tools.